Why Are Airstreams So Expensive - Top 5 Reasons You Should Know! 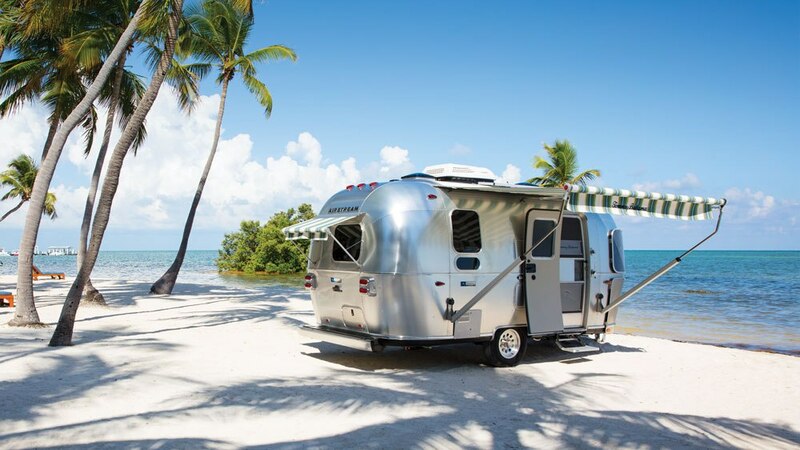 The American brand of travel trailers, the Airstream has an unwavering reputation in the market. The distinctive looks, shiny polish, and aluminum work, makes these caravans worth the investment. It is the high price of the Airstream trailers that people fail to understand the reason behind it. While everyone is wondering why are airstreams so expensive, here are some viable reasons to know. A travel trailer is a block that is towed behind a vehicle for a traveler’s convenience. It is an alternative to a sleeping tent and is more comfortable and safe. 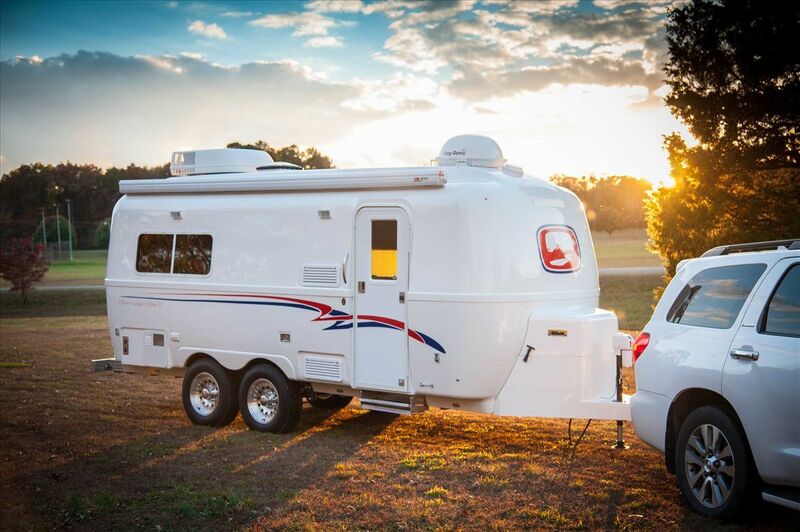 Adventurous travelers prefer towing these trailers by Airstreams, but not all can afford it. Let’s cover up the reasons why are airstream trailers so expensive. 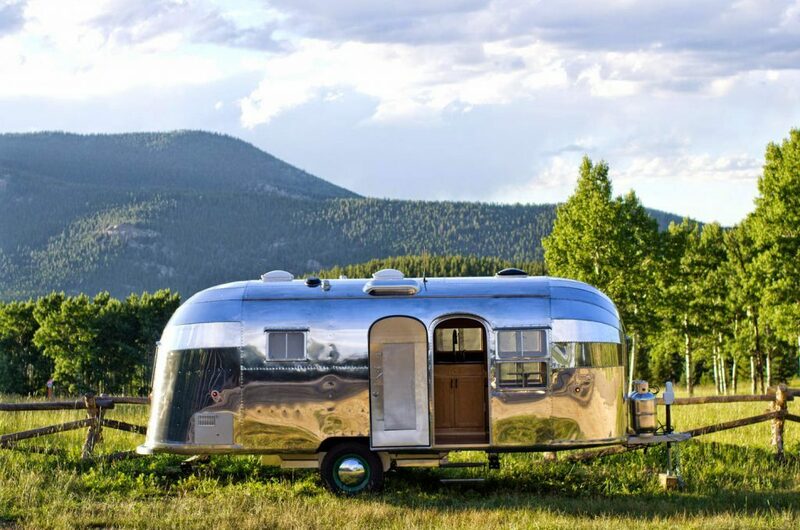 Airstream trailers are made from a fine sheet of aluminum that is high in quality. This aircraft grade aluminum is immersed over a steel frame body. It is not the quality of high-quality aluminum alone, but also the labor that makes these Airstream trailers all the more expensive. Airstream has always believed in delivering quality, and that is one thing that has made them stand out from the rest. Do you know Airstream puts every rivet manually to ensure a flawless seal? 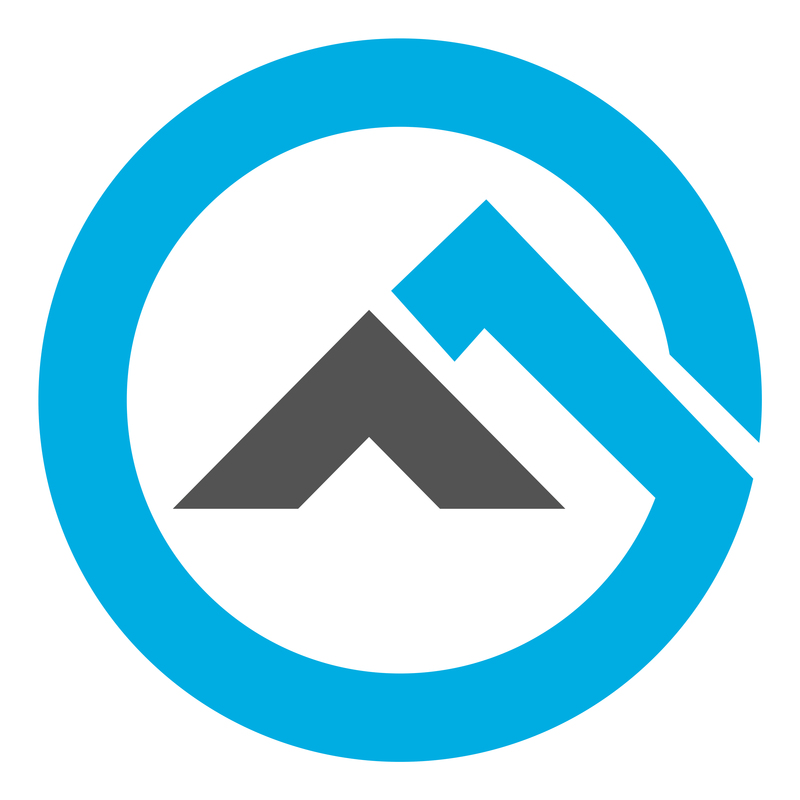 Building it manually directly implies more construction costs and recruiting skilled labor. Having said that, one can easily understand why are airstreams so expensive. Finding out why are airstreams so expensive! Airstream is a luxurious brand that has built a reputation in the market. The company established itself in the late 1920s and since then has been focusing on delivering quality products. The brand targets middle and upper-class customers and has customized marketing strategies for its limited customer base. As one knows, to afford the luxury, a price has to be paid. So is the case for Airstream trailers! Airstream has well-established roots and has a loyal fan base at its disposal. People are already wooed by the trailers as the demand for these must-haves only seems to increase. For an adventurous soul, investing for Airstream trailers seems totally worth it. That is another reason to justify airstream trailer cost. 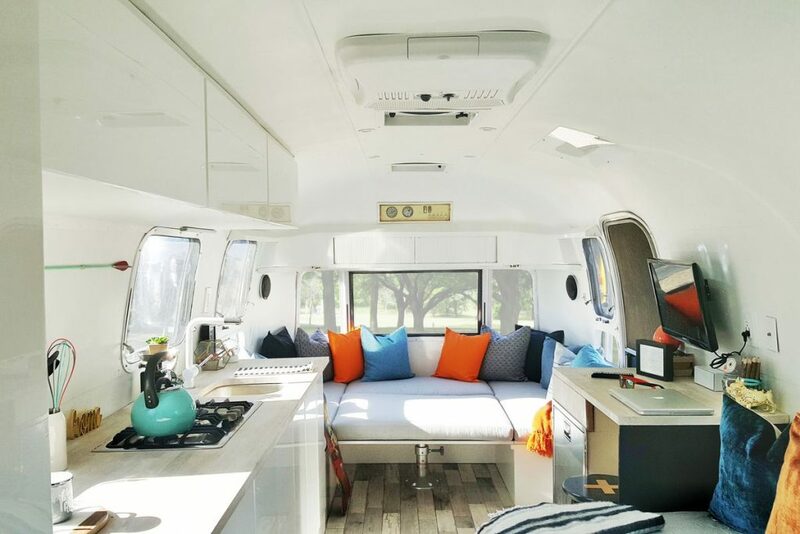 A look at lovely Airstream Interior! The aluminum body and the brand history are the two major factors that make Airstream trailers expensive. The thing is; there is more to the picture! The quality of the whole structure is worth a mention. If you anywhere think that the price of the Airstream trailers is over-hyped, you should know what goes into making it. 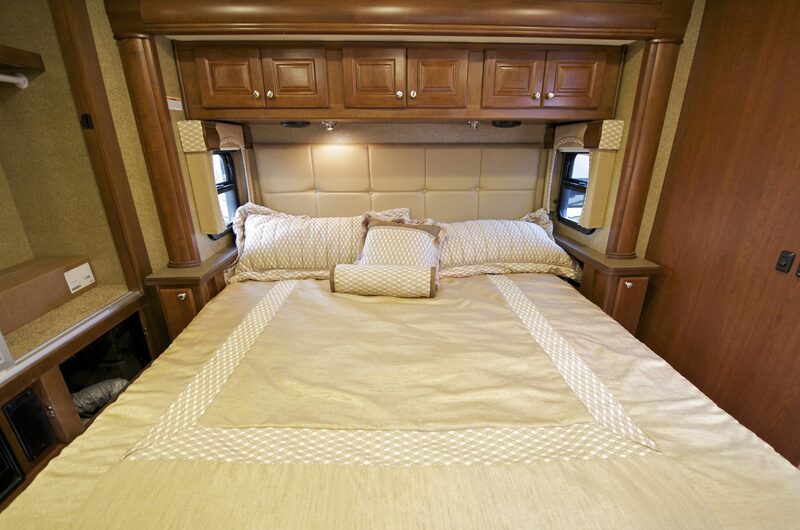 All the cabinetry furniture and the interiors of the caravan are crafted from high-quality materials. Airstream does not compromise with perfection whether it is the interiors or the exteriors. Every model of Airstream trailers is luxury, as the brand does not believe in utilizing cheap components. As far as the windows are concerned, they are made from tempered glass to ensure the safety of the traveler. If you may ask “Are airstreams worth the money,” the answer is, “yes.” They certainly are! It is witnessed through times that an average lifespan of a trailer is about 15 years. Same does not go for Airstream travel trailers. They are built to stand the tests of time and are still known to withstand themselves much beyond the usual. 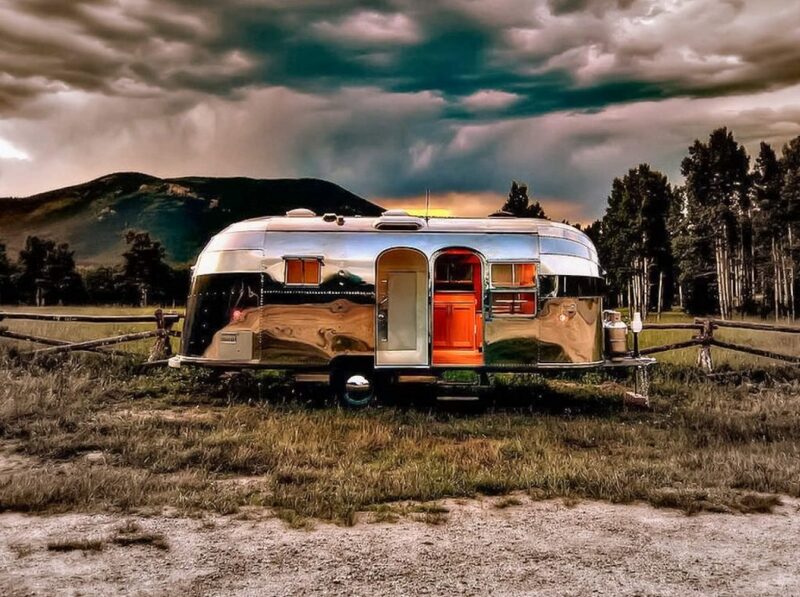 Be it the harsh winters or the bright summers; Airstream trailers shine through all of it. Extended lifespan is another reason for the high price! Airstream is already built with high-class materials that have been tried and tested through time. When there is less of scope that its quality will deteriorate, there is obliviously less of maintenance required. People are seen spending thousands of dollars for trailer maintenance and repair. Gladly, if you own the Airstream trailer, you could do away with the entire cost altogether. For your surprise, the resale value of the Airstream trailer could be as high as its original price. Isn’t it amazing? Have you ever heard the resale value to be 100 percent? No, isn’t it? Why wouldn’t anyone buy something that holds the same value even after usage? On the contrary, other trailers tend to lose as much as 20 percent of its value once put for resale. The cost of airstream is high, but one should not overlook the gas economy it offers. These trailers follow a sleek aerodynamic design, which, in turn, is likely to add less drag on the trailer. The gas savings could range up to 20 percent, where the normal gas costs go beyond the $100 mark. Looking at the five mentioned reasons, you would know why are airstreams so expensive. Do not worry about the cost, when complete satisfaction and luxury is what you seek. Why wait? Purchase your Airstream trailer and get on a trip down the road to discover unknown lands.